Also check out the teaching on the FIRE OF YAH by clicking here. Why is the Menorah / Golden Lampstand made the way it is? Why does it have seven branches? Why does it have to be made out of one piece of hammered work? The very first thing YAH/ELOHIM (a.k.a GOD THE HOLY TRINITY) ever created was LIGHT. Note that Darness had already existed before that. This creation event happened on the very first day of the week which in today’s terms is Sunday. Why is LIGHT so important to YAH? Note that even in John 1, it does not take long before LIGHT is mentioned or talked about. In the 4th verse of this Chapter we see the mention of LIGHT just like we do in the 4th verse of Genesis 1. 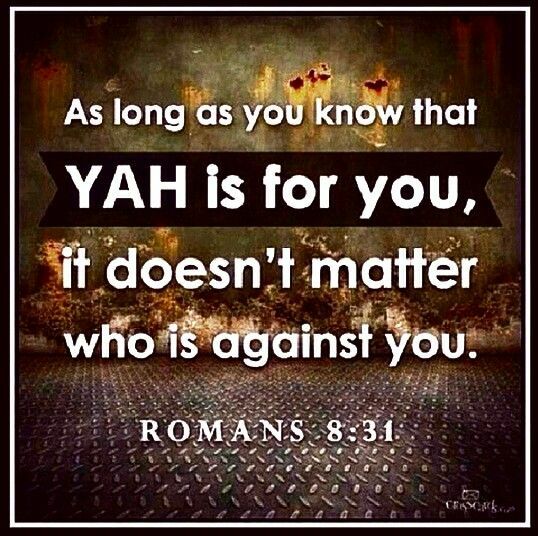 The LIGHT OF YAH is extremely crucial! As a result of the darkness seen in Genesis 1, the world was formless or full of chaos. This implies that where there is YAH’S LIGHT, there is no chaos!!! Perhaps this is why the very first thing which YAH created was LIGHT so as to diffuse the chaos. Interestingly enough YAH sends babies to earth with a purpose. HIS purpose is to fight against the spiritual darkness that has taken over the world through Satan. Mankind allowed this darkness to come into the world by agreeing with Satan to sin against YAH. Notice that there is so much chaos in this world. 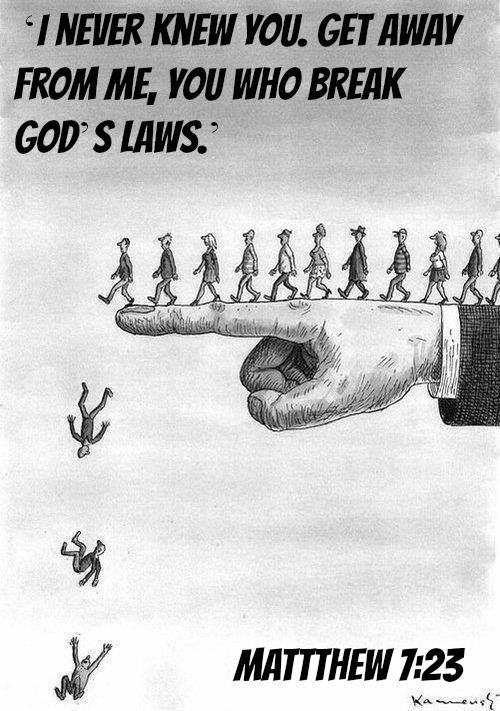 Mankind is always blaming YAH/ELOHIM (a.k.a GOD) for all the chaos (like accidents, suffering, pain, poverty, murder, etc) with the lack of understanding that it is not YAH’S fault at all but rather mankind’s. The door has been opened for darkness to be the prince of this world, that is to say Satan. We have been empowered by YAH to overcome that darkness with HIS help!!! The darkness can not totally be rid of for now but it will be rid of after the Great Tribulation. 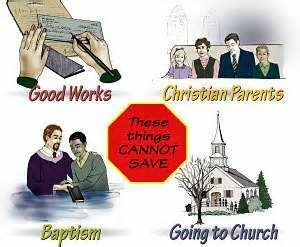 In the meantime, we have work to do as YAHUSHUA’S Ambassadors. YAHUSHUA suffered at the and of the darkness. We too are suffer just like HE did. We can not avoid it completely as long as we are still in this world at present. The MENORAH / (GOLDEN) SPECIAL LAMPSTAND OF YAH and designed by YAH is mentioned throughout the BIBLE / HOLY SCRIPTURES, starting in Exodus 25:31. (S: iii) 31 “You are to make a menorah of pure gold. It is to be made of hammered work; its base, shaft, cups, ring of outer leaves and petals are to be of one piece with it. 31 “Make a lamp stand out of pure gold. The lamp stand, its base, and its shaft, as well as the flower cups, buds, and petals must be hammered out of one piece of gold. 5 “I am the vine. You are the branches. Those who live in me while I live in them will produce a lot of fruit. But you can’t produce anything without me. Note that YAHUSHUA is The TREE OF LIFE, LIGHT and VINE! The MENORAH has a great SIGNIFICANCE IN THE KINGDOM OF YAH!!! It is important for every Believer in and Follower of YAHUSHUA HA MASHIACH to learn about the importance and great significance of YAH’S MENORAH because with a SPIRITUAL MENORAH, we are unable to see where we are going and/or coming from. See the following Holy Scripture. The one who holds the seven stars in his right hand, the one who walks among the seven gold lamp stands, says: 2 I know what you have done—how hard you have worked and how you have endured. I also know that you cannot tolerate wicked people. You have tested those who call themselves apostles but are not apostles. You have discovered that they are liars. 3 You have endured, suffered trouble because of my name, and have not grown weary. 4 However, I have this against you: The love you had at first is gone. 5 Remember how far you have fallen. Return to me and change the way you think and act, and do what you did at first. I will come to you and take your lamp stand from its place if you don’t change. 6 But you have this in your favor—you hate what the Nicolaitans are doing. I also hate what they’re doing. 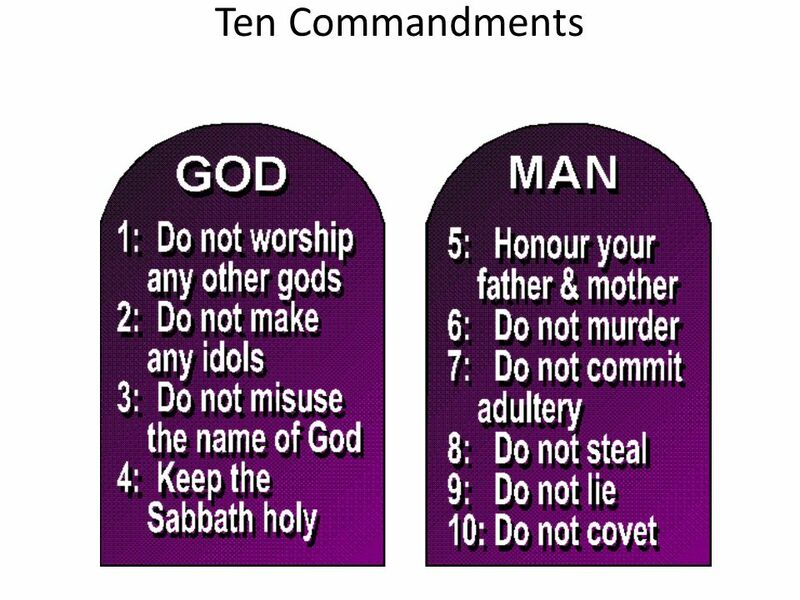 If YAHUSHUA took their MENORAHS / GOLDEN LAMPSTANDS away, they would be left in darkness hence being spiritually blind. They would be exposed to Satan’s evil and will most likely not be able to enter the HEAVENS again. THE LAMP GUIDES THE FEET while the LIGHT EXPOSES THE FOOTPATH (AHEAD OF US). YAHUSHUA IS THE LIGHT OF THE WORLD!!! WE ARE LITTLE AMBASSADORS OF YAH IN THIS WORLD! 12 But to as many as did receive him, to those who put their trust in his person and power, he gave the right to become children of God, 13 not because of bloodline, physical impulse or human intention, but because of God. Note that LAMPS, LIGHT AND OIL GOT TOGETHER! We therefore can’t talk about one without talking about the other. WITHOUT OIL, WE CAN’T HAVE LIGHT!!! WHAT IS OIL A SYMBOL OF? 25 “The KINGDOM OF HEAVEN at that time will be like ten bridesmaids who took their LAMPS (MENORAHS which represent YAHUSHUA HA MASHIACH) and went out to meet the GROOM (YAHUSHUA HA MASHIACH). 2 Five of them were foolish and five were sensible. 3 The foolish ones took LAMPS (MENORAHS in Hebrew. They represent YAHUSHUA HA MASHIACH) with them but no OIL, 4 whereas the others took flasks of OIL (OIL FROM THE RUACH HA KODESH / HOLY SPIRIT) with their LAMPS (MENORAHS which represent YAHUSHUA HA MASHIACH). 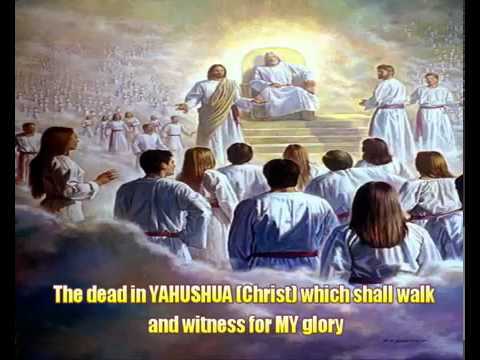 5 Now the BRIDEGROOM (YAHUSHUA HA MASHIACH) was late, so they all went to sleep. 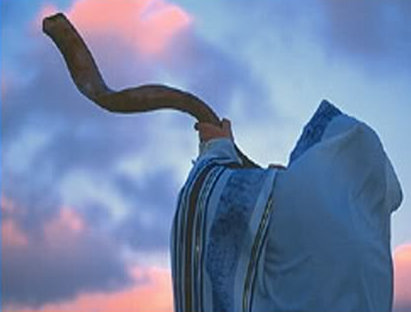 6 It was the middle of the night when the cry rang out, ‘The BRIDEGROOM (YAHUSHUA HA MASHIACH) is here! Go out to meet him!’ 7 The girls all woke up and prepared their LAMPS (MENORAHS) for lighting. 8 The FOOLISH ONES (Some Bride of YAHUSHUA HA MASHIACH) said to the SENSIBLE ONES (Some BRIDE OF YAHUSHUA HA MASHIACH), ‘Give us some of your OIL (OIL OF THE RUACH HA KODESH / HOLY SPIRIT), because our LAMPS (MENORAHS which represent YAHUSHUA HA MASHIACH) are going out.’ 9 ‘No,’ they replied, ‘there may not be enough for both you and us. Go to the OIL dealers (RUACH HA KODESH / HOLY SPIRIT) and buy some for yourselves.’ 10 But as they were going off to buy, the BRIDGEGROOM (YAHUSHUA HA MASHIACHY) came. Those who were ready went with him to the wedding feast, and the door was shut. 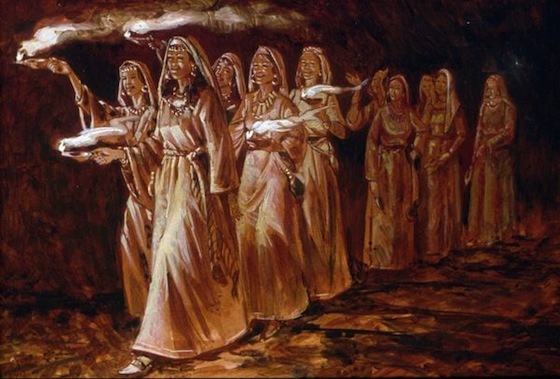 11 Later, the other BRIDESMAIDS (BRIDE OF YAHUSHUA HA MASHIACH) came. ‘Sir! Sir!’ they cried, ‘Let us in!’ 12 But he answered, ‘Indeed! I tell you, I don’t know you!’ 13 So stay alert, because you know neither the day nor the hour. The TWO WITNESSES are symbolised as The TWO GOLDEN LAMPSTANDS (a.k.a MENORAH) before the The THRONE OF YAH in the Heavens! 3 “Also I will give power to my two witnesses; and they will prophesy for 1,260 days, dressed in sackcloth.” 4 These are the two olive trees and the two menorahs standing before the Lord of the earth. The Two Witnesses are depicted a little differently in Zechariah 4 but roughly the same thing is seen and that is MENORAH / GOLDEN LAMPSTAND and TWO OLIVE TREES. Why are they referred to as MENORAHS before YAHUVEH / YAHWEH GOD in the Heavens? Furthermore, the MIRACLE OF OIL FOR THE MENORAH PROVISION IN THE TEMPLE OF YAH (GOD) during the Feast of Hannukah/Dedication/Lights. In the story of the Maccabees (1st & 2nd Books of the Maccabees), we see The Maccabees RE-DEDICATE YAH’S (GOD’S) TEMPLE to HIM. One of the things they did was to light the MENORAH however, they lacked enough oil to keep the MENORAH lit. Remember that in the Book of Exodus, YAH commanded them never to allow / let the light of the MENORAH to be put out completely after YAH lit it for them for the very first time! Sadly, the Jewish Israelites only had OIL enough for one day. During the time of the Maccabees, they had been fighting against the invasion of Antiochus, the Assyrian Greek King who had taken over their land and forced them to worship idols plus eat food sacrificed to idols. They were not in a position to produce OIL from ALMOND BUDS as usual. Interestingly enough, YAH kept the MENORAH LIGHT LIT for 8 more days. This shows how important the MENORAH was to YAH. It was the ONLY LIGHT AVAILABLE IN THE TABERNACLE AND THE TEMPLE OF YAH. 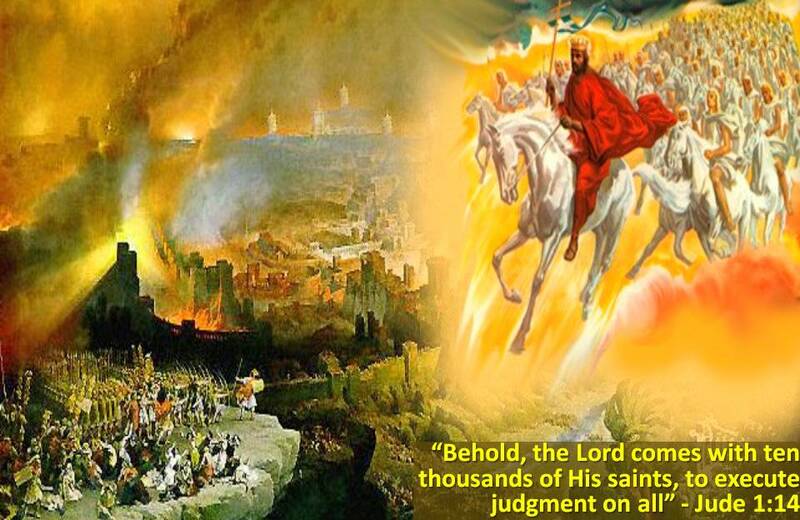 Remember that in the Book of Revelation, YAH says that in HEAVEN, YAH will be OUR LIGHT! There will be no sun or moon or stars and no need for them either because YAH’S LIGHT AND GLORY WILL BE SUFFICIENT! 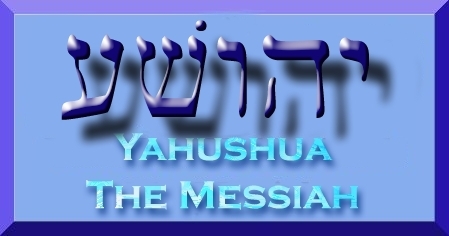 The LIGHT emitted by the MENORAH is YAHUSHUA who is the LIGHT OF THE WORLD as seen in John 8. Additionally, YAHUSHUA is also the MENORAH! 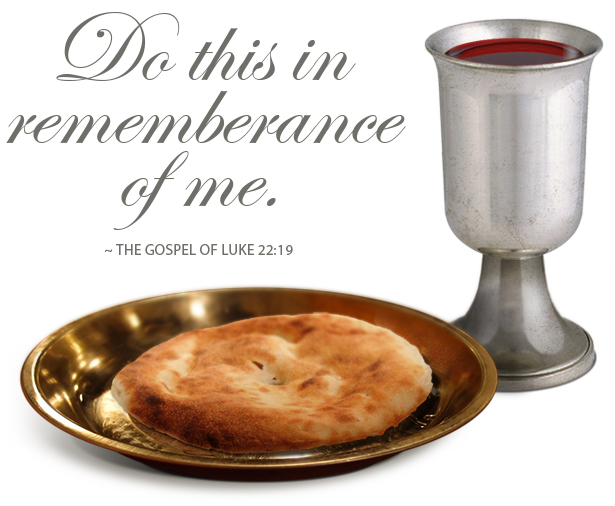 The OIL that was constantly added by the PRIESTS (LEVITES) was representative of RUACH HA KODESH (a.k.a HOLY SPIRIT). We need both the LAMP, THE OIL AND THE LIGHT in order to see our way in this very spiritually dark world / wilderness. WE CAN NOT EMIT YAH’S LIGHT OUTSIDE OF YAHUSHUA who is also OUR GREAT HIGH PRIEST. He says in John 14 that HE is THE WAY, THE TRUTH AND THE LIFE, no-one can come to the FATHER except through HIM. If we ABIDE IN YAHUSHUA, then we can emit the same LIGHT OF YAH and be able to dwell in YAH’S PRESENCE FOR ETERNITY. YAH cannot stand darkness and darkness cannot stand YAH and HIS LIGHT!! !